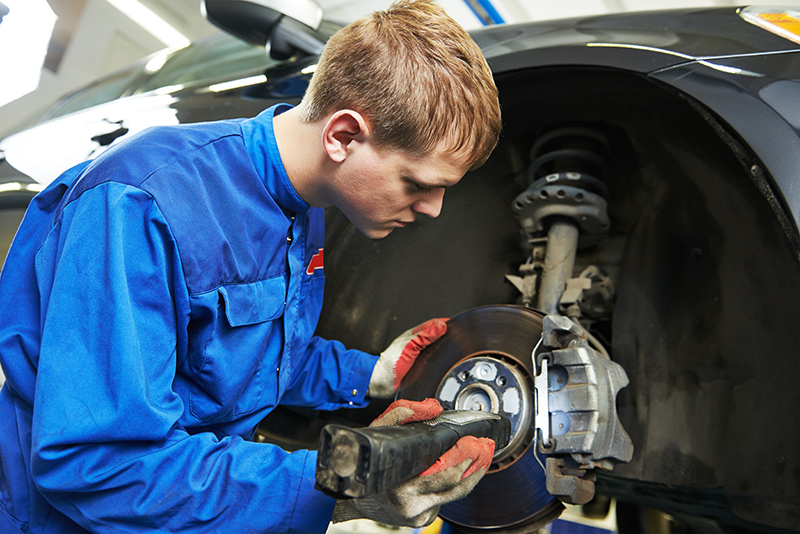 Many MOT garage centres across the UK find it difficult to fund vital business expansion plans, due to traditional loans becoming more difficult to come by and smaller businesses in particular having lower approval rates for credit. 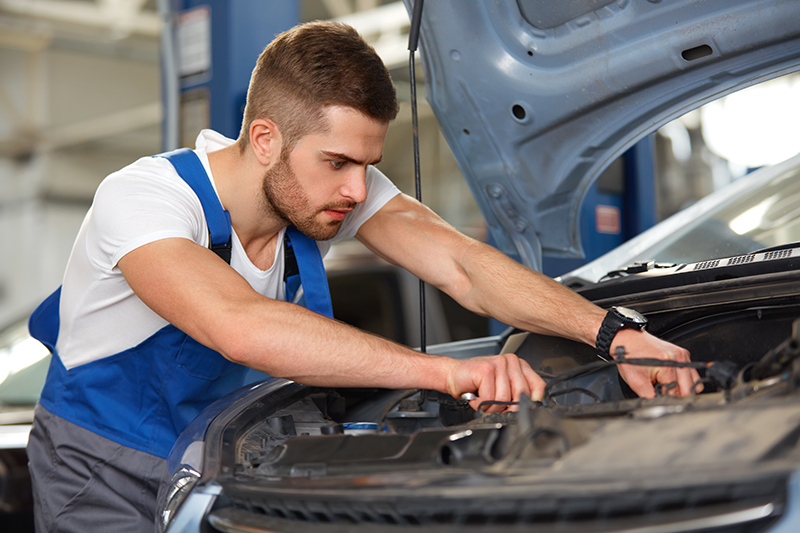 Capify recognise the need for MOT Garage Working Capital which is easy to apply for and have approved. As well as this, we know the importance of having flexible repayment methods which don’t involve late repayment charges or monthly fees. This is why we have developed the MOT Garage Working capital solution, an alternative to traditional bank loans. The working capital cash advance is successful because it is an unsecured business loan alternative, which is repaid through your future credit and debit card transactions until the full amount is settled. 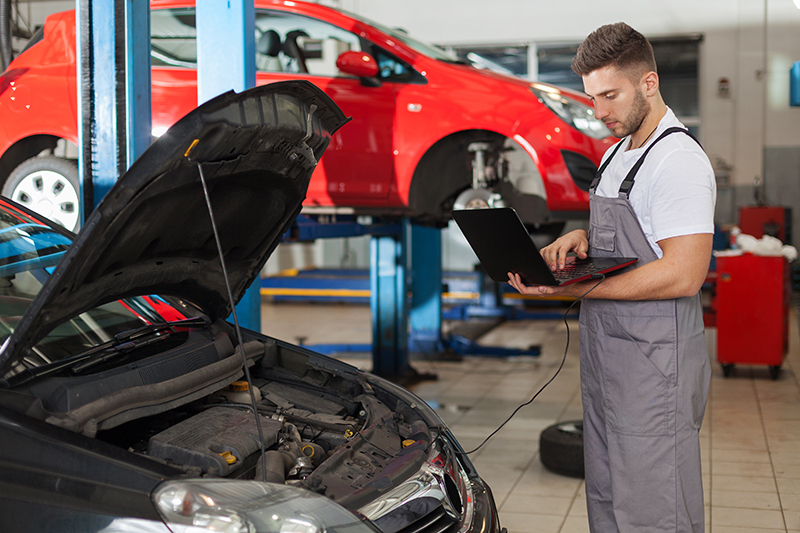 This means if your business processes over £3500 a month in card transactions you could apply for an MOT Garage working capital cash advance quickly and easily online. Simply fill in the online form and wait to hear back from us. With high approval rates (9 out of 10 qualified applications are approved) and quick transfer of funds (typically within 10 days) you could receive anywhere between £3,500 and £250,000 for your garage or vehicle centre. The amount you are advanced could even be extended further after certain portions of the working capital is repaid.